Challenge: The UK’s ageing population and rise in chronic illnesses are driving increasing demand for medicines and associated healthcare services, placing ever-greater pressure on primary care provision within an already stretched NHS. This has created an imperative to free up capacity by focusing on preventative rather than curative treatments, and by delivering health services beyond GPs and A&E units. 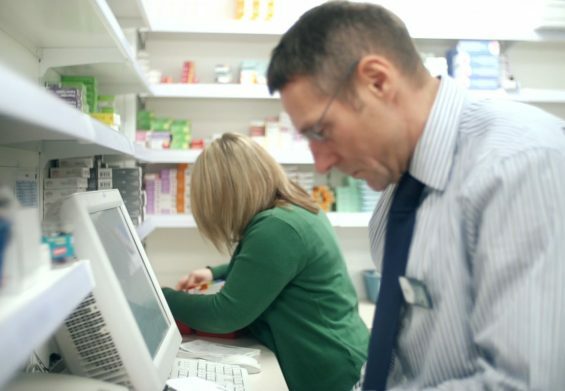 Investable Solution: Bridges created the Hub pharmacy group in 2015 when it acquired nine pharmacies in the North of England to be used as a platform for a ‘buy-and-build’ strategy. 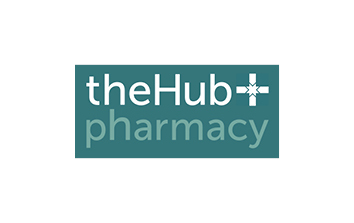 Aiming to improve health outcomes in their local communities, all of the Hub pharmacy sites are remodelled to provide a number of additional healthcare services, such as help with smoking cessation, weight-loss and treatment of minor ailments. In addition, they focus on improving patient adherence to dosage regimes, helping to reduce costly drug wastage. Many of the pharmacies offer extended hours healthcare services, assisting the urgent care crisis by enabling patients to visit pharmacies late at night or on weekends. Outcomes: The Hub pharmacy helps prevent ill health by providing access to preventative, early intervention care to underserved individuals, contributing to the reduction the number of accident and emergency visits. Since launch, over 30,000 new patients have been registered, and over 44,000 enhanced services have been delivered. The Hub is also helping to improve curative rates by helping over 3,500 patients adhere to their prescriptions.